Once again, we have decided to release more, VERY RARE, bodybuilding and weight training courses by “3-Time NABBA Mr. Universe”, REG PARK! After placing 2nd to Steve Reeves, by a narrow margin, in the “NABBA 1950 Mr. Universe Contest”, REG PARK was determined to WIN the following year. So, in September of 1950, he traveled to America to learn all he could about bodybuilding and weight training. 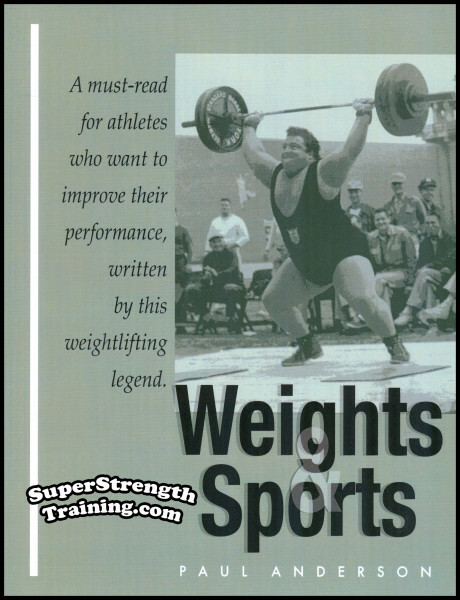 Otto Arco, Famous Wrestler, Hand-Balancer, and Muscle Control Expert; Mac Batchelor, Undefeated Arm Wrestler; George Boulanger, Mr. Canada 1949; Louis Cyr, Famous Canadian Strongman; Marvin Eder, FIRST Man to Bench Press 500 lbs, at a Body-Weight of Under 200 lbs.! ; George Eiferman, AAU Mr. America 1948, Most Muscular 1950, IFBB Mr. Universe 1962; Abe Goldberg, IFBB Mr Eastern North America and Most Muscular 1948, and New York City Gym Owner; John Grimek, 1936 Senior National Heavy Weight Lifting Championship, AAU Mr. America and Most Muscular 1940, AAU Mr. America 1941, Most Muscular Man In America 1946, Health & Strength Mr. Universe 1948, Pro Mr. USA 1949, Retired UNDEFEATED in Bodybuilding; Joseph Curtis Hise, Famous Weightlifter and Writer; Barton Horvath, Famous Bodybuilder; Thomas Inch, Famous British Strongest Man; Gene Jantzen, Mr. California 1941, Finest Physique in America 1947, Mr. Illinois 1947, Mr. Heart of America 1947; George F. Jowett, “Canadian Strongman” and Weightlifting Authority; John Lemm, Famous European Wrestler Known as “The Swiss Hercules”; Norman Marks, IFBB Mr. California 1949 and 1952; Maxick, Champion Weightlifter and Famous Muscle Control Expert; John McWilliams, Famous for His 20” Arms; Floyd Page, Pro Mr. America 1948; Allan Paivio, IFBB Mr. Canada 1948, IFBB Best Developed Athlete in America 1950; Danny Prata, Famous Bench Presser; Steve Reeves, AAU Mr. America 1947, Mr. World 1948, NABBA Mr. Universe 1950; Leo Robert, IFBB Mr. Canada Most Muscular 1948, IFBB Mr. Canada 1951, NABBA Mr. Universe 1955; Clarence Ross, AAU Mr. America 1945, Pro Mr. America 1946, Mr. USA 1948, IFBB North American Championships 1949, NABBA Pro Mr. Universe 1955; Rusty Sellars, Famous Hand-Balancer; Charlie Smith, British Weightlifting Coach; Alan Stephen, AAU Mr. America 1946, IFBB Mr. America 1949; Armand Tanny, Pro Mr. America 1949, Mr. USA 1950; Ed Theriault, IFBB Canada’s Most Perfect Physique and Most Muscular 1947, IFBB Mr. Eastern North America 1948, IFBB Canada’s Most Perfect Physique 1949, IFBB Best Developed Athlete in America 1950, IFBB Mr. Universe 1959; Melvin Wells, AAU Most Muscular 1949, AAU Mr. New York State 1949, AAU Most Muscular 1950, Mr. 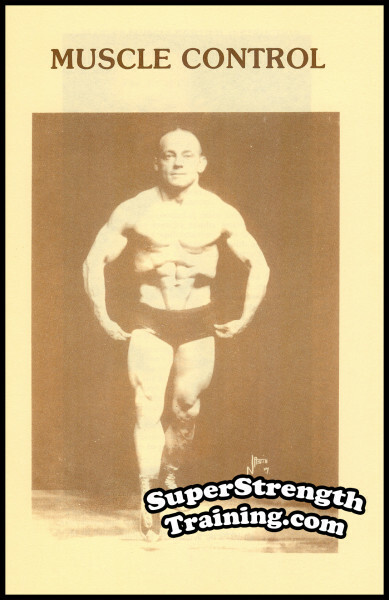 Strength and Health 1951; George Zottman, Famous Philadelphia Strongman; and many, many more! 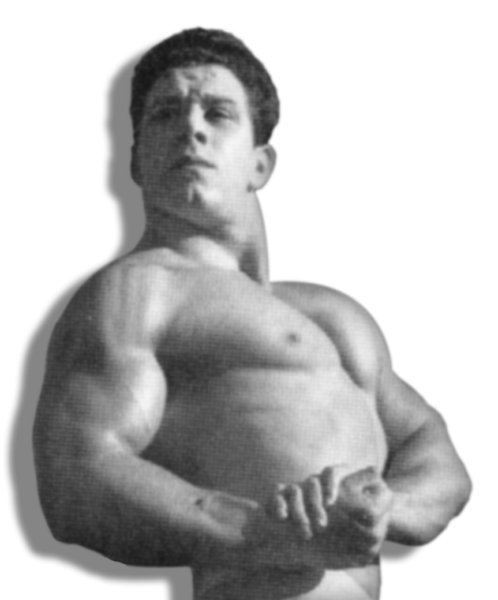 REG PARK returned to England and won the NABBA 1951 Mr. Universe Contest, the following year! Immediately after the contest, REG PARK carefully laid out ALL that he had learned and what he felt were the best secrets, methods, and exercises, for the improvement of stubborn body parts. 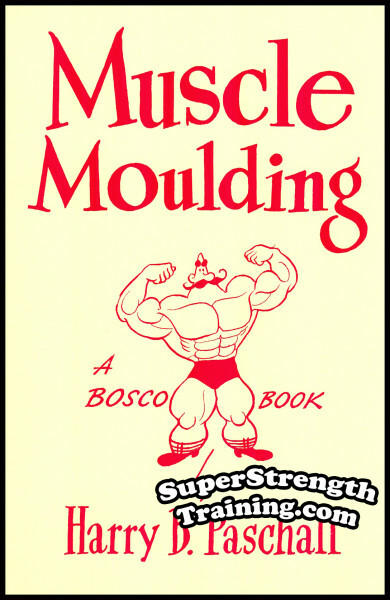 He then published them in the form of individualized “specialization course” booklets, and made them available to everyone around the world, to pave the way for many of the greatest bodybuilders during the GOLDEN YEARS OF BODYBUILDING in the 1950s and 1960s! It is, in fact, these courses that contain the EXACT training methods used by REG PARK throughout his long and successful 28 year bodybuilding career. It is important to note, as with our other publications, by REG PARK, that these publications have NOT been available for over 40 years! 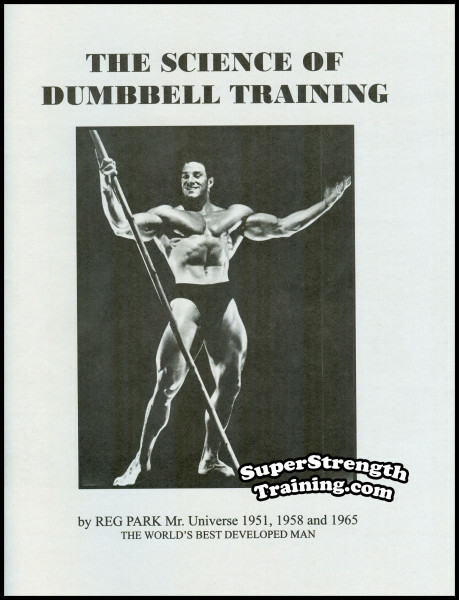 I have the last known copies from when I was the North American Agent for “REG PARK Barbell Co. Ltd” in the early 1970’s! 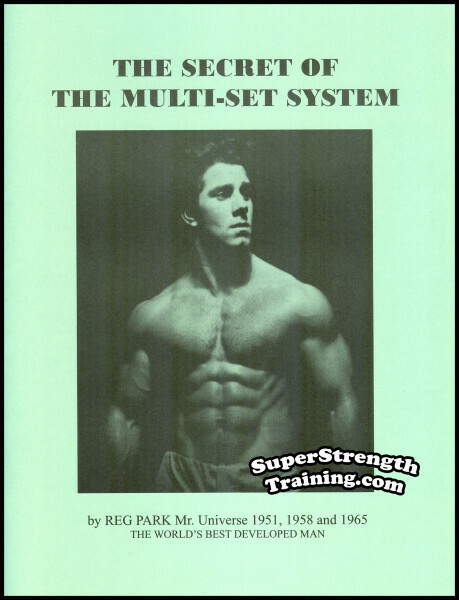 This manual includes the COMPLETE SERIES of ALL 10, VERY RARE, “REG PARK ‘Mr. 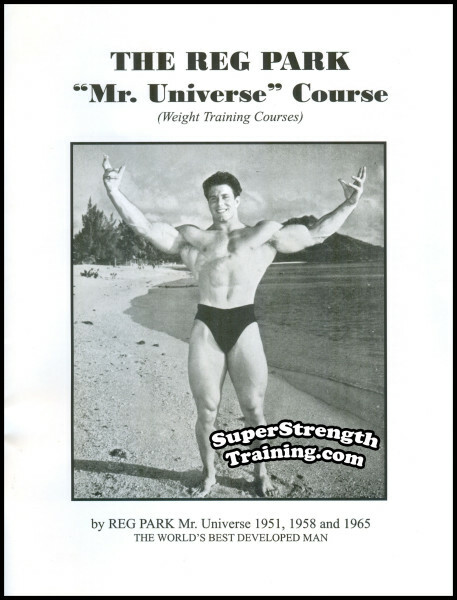 Universe’ Specialization Courses” containing the weight training secrets, methods, and exercise routines, that he developed, learned from other champions, and utilized to win his FIRST of three NABBA Mr. Universe Contests, in 1951. SPECIAL ADDED BONUS!!! In addition, we have included his famous, “REG PARK ‘Mr. Universe’ Forearm Specialization Course”! World famous bodybuilder and strongman, REG PARK, discusses his favorite exercises for developing huge, perfectly balanced, muscular upper arms. He offers the best exercises for developing the biceps, triceps, and other upper arm muscles. The favourite arm developing exercises used by Clancy Ross, Abe Goldberg, Alan Stephan, Allan Paivio, and Floyd Page. In addition, he discusses the different types of muscular contractions, when and where to train, sleep, recuperation, diet, and the importance of keeping accurate training records. This course is 8 ½ x 11, and is fully illustrated with 12 pages. 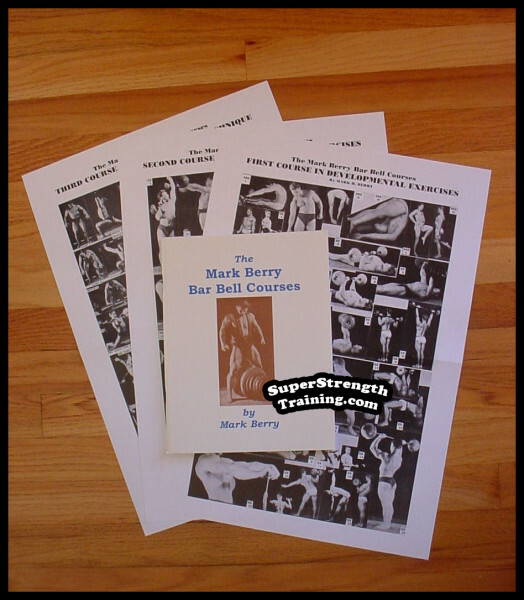 The author discusses the importance of the internal and external development of the rib cage and how to acquire a full, deep, high-arched chest. How to exercise the chest muscles to become capable of harder work and withstand greater endurance. The favourite chest exercises of Marvin Eder, George Eiferman, John McWilliams, Danny Prata, and Clarence Ross. In addition, how working the muscles of the lower body can have a profound effect on the improvement of the upper body. He goes on about the importance of following his chest specialization course without switching around from schedule to schedule or adding or subtracting exercises for best results. He explains how to focus on a particular body part as an important training aid. The importance of proportion. How to work hard, NOT foolishly. This course is 8 ½ x 11, and is fully illustrated with 14 pages. Mr. Universe discusses the entire Muscular Region of the Back that will give you that extra wide look. Special exercises are given for the back, including the latissimus dorsi, the erector spinae and the lumber region. 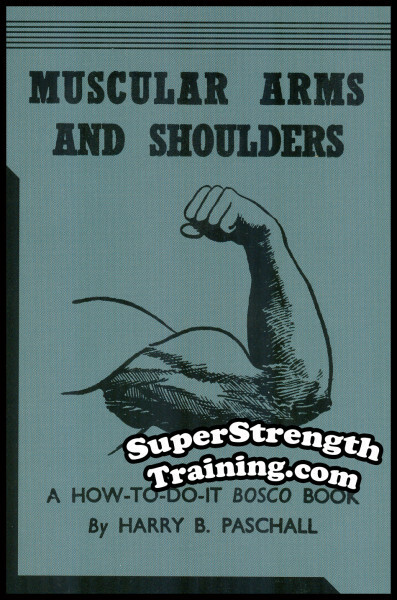 But, more importantly, his “straight from the shoulder” approach will build strength and power that will carry over to all other muscular groups of the body. He explains how to weave the favourite exercises Charlie Smith, Abe Goldberg, Alan Stephan, Armand Tanny, Marvin Eder, Floyd Page, and Ed Theriault, into the present general exercise program that you are doing. After using this course as directed, you will be able to use much heavier poundages, than before. This course is 8 ½ x 11, and is fully illustrated with 14 pages. After taking the bodybuilding world by storm with his huge muscular size, the word, “Bulk”, became the magic word in the Golden Age of Bodybuilding. 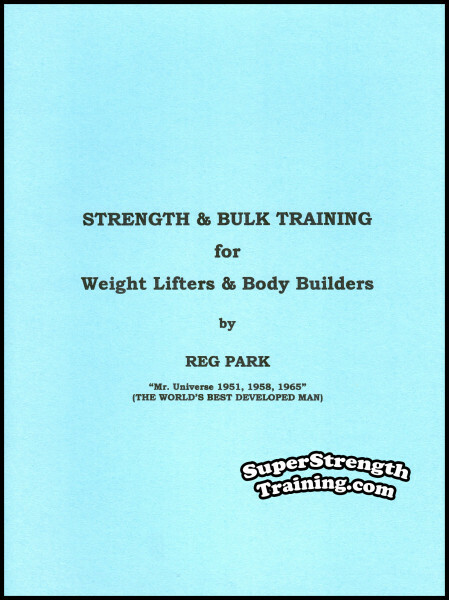 So, it is no surprise, the most popular question asked of REG PARK was, “How do I get BIG and GAIN MUSCULAR BULK?” He covers this subject completely in this course. He discusses different skeletal frames, bodily factors, proper nourishment, rest, harmful habits, keeping records, and how to coax the metabolism to added muscular gains while keeping a sense of proportion to avoid looking fat. Many of the methods and exercises found were used by Marvin Eder, George Eiferman, Abe Goldberg, Clancy Ross, Charlie Smith, Joseph Curtis Hise, and Gene Jantzen. People who have used this Bulk Specialization Course have added 10 pounds or more of MUSCULAR body-weight in 30 days. This course is 8 ½ x 11, and is fully illustrated with 12 pages. Many bodybuilders who have trained with barbells and build a magnificent upper body, may realize that their lower body appears unbalanced and out of proportion. Often this is due to focusing on quickly building the arms, chest, and width of the back. In addition, let’s face it, exercising the thighs is HARD WORK! REG PARK learned, early on, that he was lacking in in this area, so he decided to undergo his own Thigh Specialization Programme. 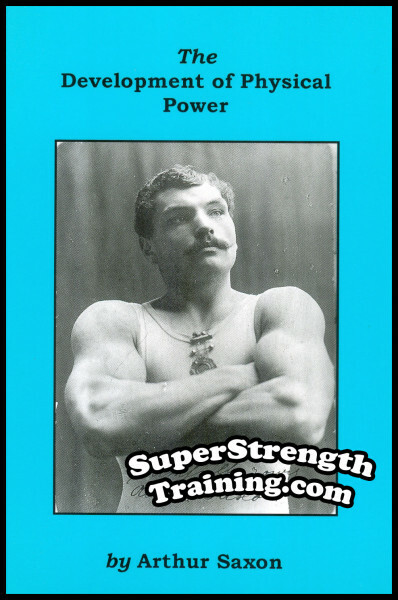 He took it upon himself to learn the best methods and routines from many of the famous authorities such as Louis Cyr, Marvin Eder, Norman Marks, Ed Theriault, and Armand Tanny, to bring out your all around strength. He, essentially, learned to like leg work and brought out a certain ruggedness that can be seen in that area of his body. This is the Thigh Specialization Course that he developed for that purpose. This course is 8 ½ x 11, and is fully illustrated with 12 pages. The calves are, undoubtedly, one of the toughest and most stubborn body parts to develop in size. Before REG PARK began bodybuilding, he was a champion football (soccer) player. But, even though he had a pretty good build, his calves were lacking in development. Many bodybuilders blame their small calves on heredity and “dense tissue”. However, the fact is the calves normally do not work in conjunction with other parts of the body such as the arms, chest, shoulders, and upper back, do. Therefore, the calves must be worked DIRECTLY. REG PARK is famous for using HEAVY weight during his calf exercises. 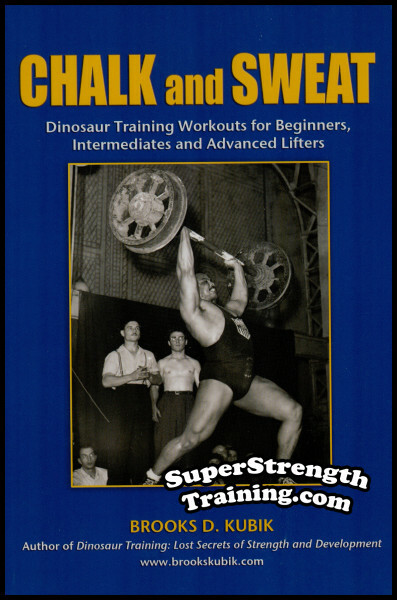 Learn these methods and exercises as well as those used by John Grimek, Steve Reeves, Ed Theriault, Charlie Smith, Clarence Ross, Alan Stephan, Abe Goldberg, Floyd Page, and Leo Robert. This course is 8 ½ x 11, and is fully illustrated with 12 pages. After training hard with the purpose of gaining size and great strength, there comes a time to remove the surface fat which hides your muscularity to give you that “chiseled” look. In the world of bodybuilding this is referred to as DEFINITION. Many bodybuilders can appear HUGE but it is not until they begin the process of “Muscular Definement”, do they really become a champion caliber competitor. That is why no weight trainer has ever followed the same training program from novice to when he became a champion. This course will explain how important nutrition is and how it must be adhered to for achieving maximum definition. In addition, several exercises are given specifically for the Neck, Shoulders, Arms, Chest, Upper Back, Lower Back, Legs, Waist. Exercises used by Clancy Ross, Floyd Page, George Eiferman, George Boulanger, and Ed Theriault. This course is 8 ½ x 11, with 12 pages. During the early 1960s, REG PARK starred as “Hercules” in a series of movies. One of the many things about his physique that caught everyones eye was his BROAD SHOULDERS! 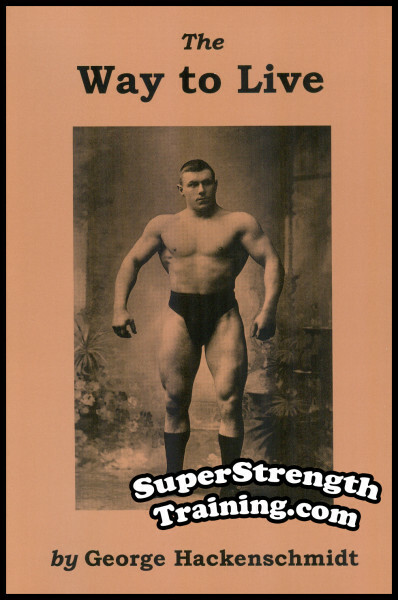 Therefore, he simply looked the part of the mythical strongman renowned for his enormous strength. This course offers up the training exercises of the various parts which will WIDEN and STRENGTHEN your shoulders. Many of the exercises learned from Joseph Curtis Hise, Melvin Wells, Norman Marks, Clancy Ross, Ed Theriault, Clarence Ross, Floyd Page, Allan Paivio, John Grimek, Steve Reeves, and Leo Robert. This course is 8 ½ x 11, and is fully illustrated with 12 pages. Unfortunately, while training for size and strength, the waist may increase in size, as well. Many weight trainers will attempt to reduce this area by simply focusing on the rectus abdominis to give that attractive “wash-board” effect. However, the region of the waist also includes other important areas such as the internal and external obliques as well as the small of the back. Through strengthening these muscles, posture will be improved. While utilizing a proper diet, this area can prove to be the key to a championship physique by bringing out definition and contour, radically improving the classical torso, and giving the appearance of that “V-Taper”. It enabled REG PARK to win the title of “America’s Most Perfectly Developed Athlete”. 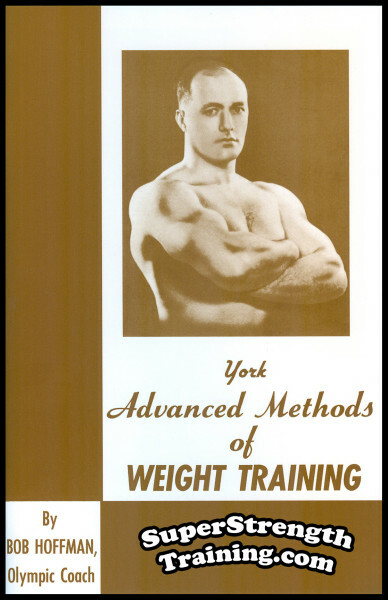 This course offers what to eat, how to eat, when to eat, etc., in addition to many of the result producing exercises used by Steve Reeves, John Grimek, Clarence Ross, Leo Robert, Abe Goldberg, Floyd Page, Alan Stephan, Ed Theriault, Maxick, and Otto Arco. This course is 8 ½ x 11, and is fully illustrated with 14 pages. While parts of the body are often hidden in clothing that often gives a strong man the normal appearance of anyone on the street, it is the neck that is always exposed. In addition, bodybuilders will work hard on the arms, chest, shoulders, and back, to give the appearance of virility, it is truly the size and shape of the neck that is the “barometer” of physical power and masculine strength. Fortunately, the neck responds to certain exercises rather quickly. This Neck Specialization Course details the very best exercises to develop a columnar neck which in no time will display strength and virility. This course is 8 ½ x 11, and is fully illustrated with 12 pages. In addition to the calves, the forearms are the other body part that can be very difficult to develop in size. Since the hands are given plenty of exercise because of their involvement in nearly every exercise, it takes intense specialization to build muscle in the forearms. 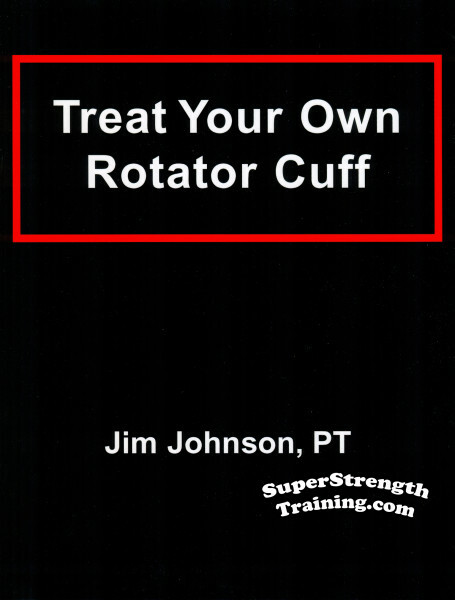 This forearm specialization course breaks down the special exercises into three basic groups. 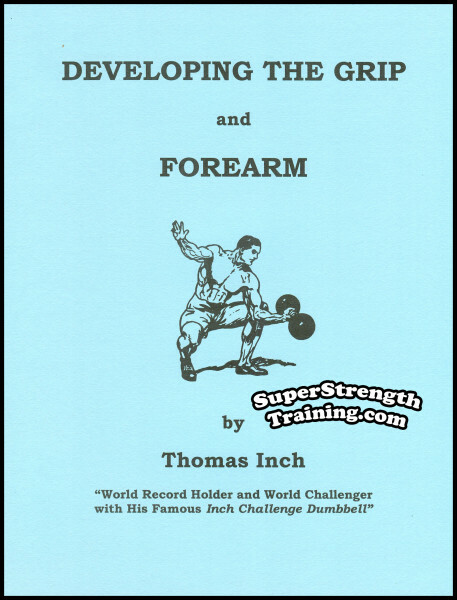 Learn a wide variety of the most interesting exercises for developing the Forearm, Hand, and Fingers, to improve the size of your forearms and give you a crushing grip. Many of these exercises were favourites of Alan Stephen, Marvin Eder, Mac Batchelor, John Grimek, Leo Robert, Rusty Sellars, Charlie Smith, Thomas Inch, George F. Jowett, and George Zottman. This course is 8 ½ x 11, and is fully illustrated with 14 pages. All of the above are bound in an 8½ x 11, soft cover, training manual, with over 140 pages, 70 illustrations, and printed on special glossy, paper! “I am sure that you will have heard that old maxim, ‘A chain is only as strong as its weakest link’ and that you appreciate the full significance of that remark. The majority of body-builders have also their ‘weakest link’, and whilst this statement may surprise you, it is, nevertheless, quite true. Very few body-builders have a perfect physique. The reason being that most of them have at least one section of their physique which fails to respond to a general course as well as the rest. You will no doubt have noticed this with the physique of your friends. Don’t let a lop-sided, unproportionate, build spoil your chances of physical perfection. All of us have certain parts of our physique which we feel are not up to standard and which we would like to improve. Each individual finds some parts of his body stubborn and hard to develop. Specialization is the ONLY answer. It is the method used by the champions, who reach the very top ONLY after they specialize on under par physical parts. In order to help you in this direction, and lead you to physical greatness, I have written 10 SPECIALIZATION COURSES which will assist you to overcome your weaknesses. FIRST bodybuilder to Bench Press 500 lbs.! 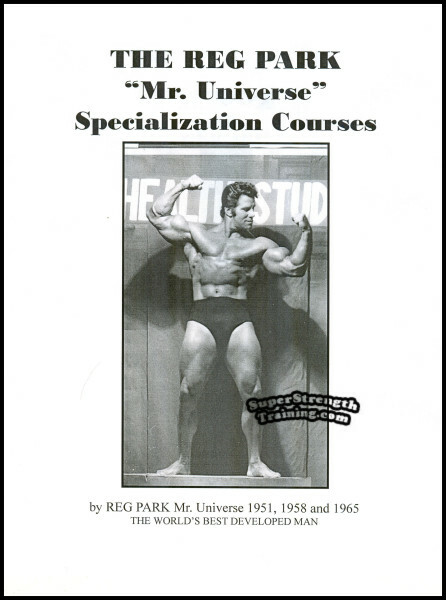 “Bill, I just now received my copy of the ‘Reg Park Mr. Universe Specialization Courses’ and, man, I’m impressed! 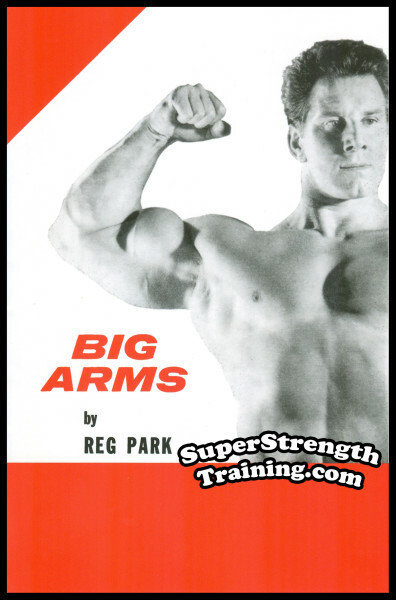 This is the jewel in the crown of the REG PARK series you have made available to us through your great company. The information is top drawer as is Park’s other courses and is presented very well, both written and illustrated. The extra photos are a big hit, too. I can not say enough about the entire REG PARK Collection. If anyone is on the fence about ordering I would highly, highly recommend them. 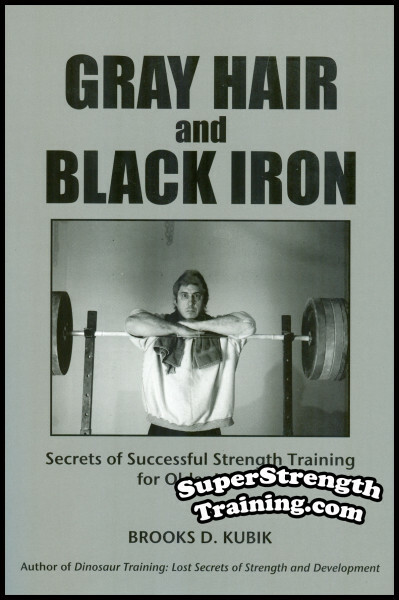 As useful training courses or just a tip of the hat to the good ole’ days of pure bodybuilding, these are the books to own! Thank you for your fine level of service as always. As a long time customer I will keep my eyes open for the next ‘Big Thing’ you may have in store for us. In addition, even then, you must follow ONLY ONE SPECIALIZATION COURSE at a time, fitting this in with your general routine. Therefore, as you can imagine, these special training courses are AN ABSOLUTE MUST if you desire to improve upon any body part that you feel needs special attention! P.S. 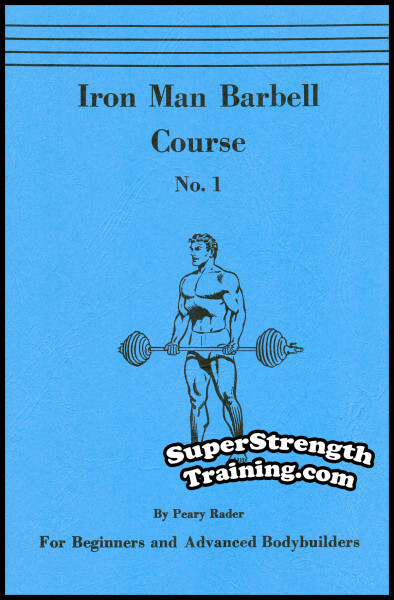 Each of the 10, fully illustrated, courses would regularly sell for $15.95, but to keep the price low, rather than print each training booklet separately, we have decided to offer ALL 10 titles bound together in one large handy training manual for the Special Low Price of only $49.95. That is a huge savings of over $ 109.00!! !